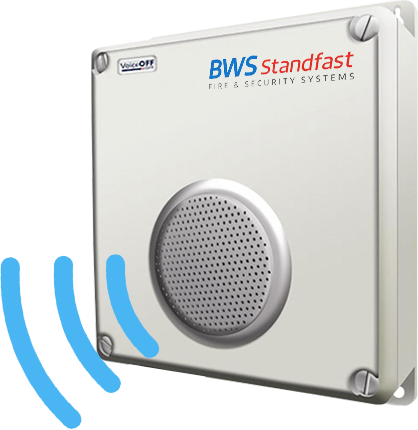 The BWS Standfast School Lockdown System is a loudspeaker unit that will playback any pre-recorded message to deter, welcome, warn or inform. 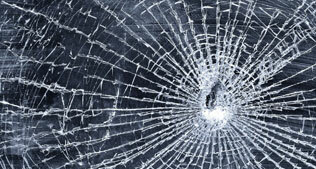 This system is ideally suited for schools as well as colleges and can form part of your safety procedure. The unit never sleeps can be used all-year round for different purposes. 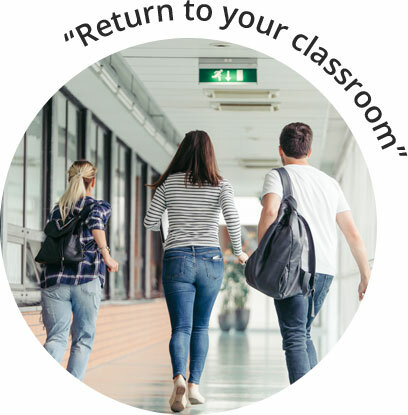 You can announce that pupils should return to their classrooms, inform staff of incidents around the school, or even aid evacuation in the event of an emergency. 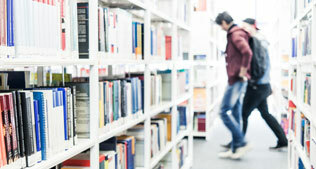 Our units can emit pre-recorded sound bites to deter loitering or even inform students of important school messages. We can even help you record covert messages whereby teachers are instructed to react without causing concern to students. PIR detectors can be deployed to trigger a pre-recorded sound file, to deter intruders, loitering on school property or vandalism. the unit can even be used to talk back to visitors or intruders in an area when used with a simple microphone.